natural and important to them, like running, roaming, flying, climbing, hunting, choosing a partner, and being with others of their own kind. kill their surplus animals outright. Humans beings don't have dominion over non-human beings. 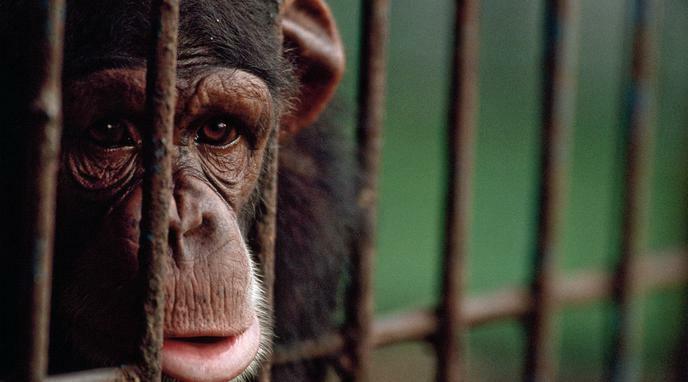 No animal has the ability to provide consent to be removed from the wild and locked in a cage. Many animals kept in zoos (e.g. orangutans and other primate species) show signs of advanced sentience and we should thus respect their rights. Human rights should override animal rights where they conflict. Association of Zoos and Aquariums (AZA) and are held to high standards for the treatment of the animals. Any rights which zoos uniquely violate (e.g. freedom of movement or habitat) are higher order rights which animals are not deserving of. Animals weak enough to be confined by humans do not have an innate right to be free from humans. Humans are not separate from nature. We came from it and use it, so zoos are part of nature and should not be disturbed. Zoos can sometimes help to advance animal rights. Animals do not have rights.